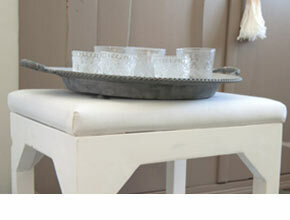 From country style, antique looks to trendy design. 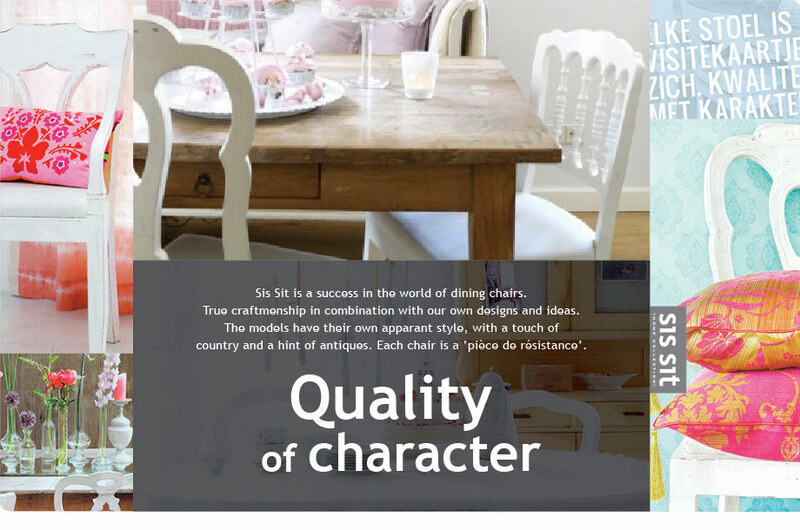 Sis Sit chairs are all free for you own fabrics.Sis Sit chairs are all free for you own fabrics. 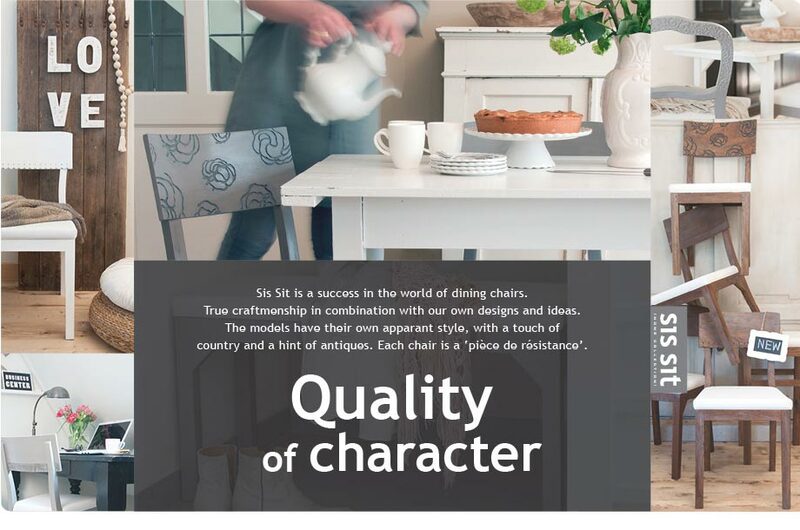 The collection of Sis Sit gets regular attention in various well-known Interior magazines. 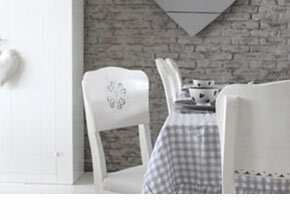 U vindt de bijzondere stoelen van Sis Sit regelmatig in de populaire woonmagazines!